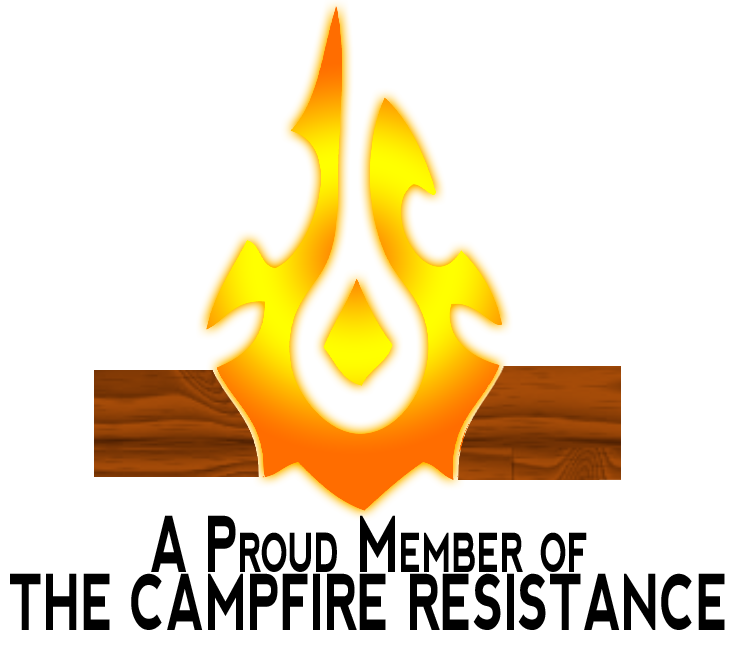 What is the Campfire Resistance? 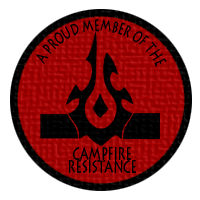 The Campfire Resistance is a grassroots guerilla campaign based out of Orgrimmar that demands the immediate expulsion of Garrosh Hellscream from the position of warchief and that the position be turned over to the democratically elected Basic Campfire. Although based in a Horde city, The Campfire Resistance does not discriminate against factions. Warchief-Elect Basic Campfire is explicit in his words that as long as we all need to eat, we are all equal in some facet. Thus Alliance members who wish to support Warchief-Elect Basic Campfire in this time of injustice are welcome to do so. How Do I Support the Campfire Resistance? There are many ways to support the Campfire Resistance: if you are Horde, you can always show your support by lighting a basic campfire in Garrosh’s throne room to remind him that we the people know who the real elected warchief is. Alliance players can always show their support by lighting their own basic campfires or by… ya know… killing Garrosh (bonus points if you drop a campfire on his corpse). There is also out-of-game methods to show your support for Warchief-Elect Basic Campfire. 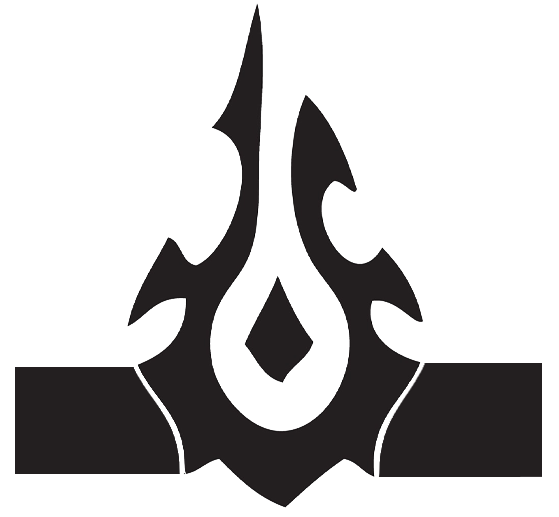 We have the badges (See below, more coming), and soon we will have T-Shirts (Hopefully in time for Blizzcon) that people can show their support with. Have an image of you showing great justice for the Warchief-Elect Basic Campfire? Share them with us in our Photo Gallery! Send your photos in at Vrykerion@gmail.com.